"Naalala kita" ("I remember you") Lola Ida said on a return trip to Batanes seven years ago. She was 79 years old then but was very lucid in her recollection of my visiting her a year earlier in 2006. I have no such expectations of being remembered for who am I but one of many thousands who visit her and her abode, the House of Dakay, an iconic stop on Batan island. For this particular trip, I brought her a copy of the Reader's Digest issue that featured her smiling by the window. She could hardly move during that visit, which explains why my picture had her sitting on the floor partly hidden from the sun streaming from the doorway. I fondly call her Lola Ida as her name is Fiorestida Estrella. She gladly recovered and was up and about after that visit. 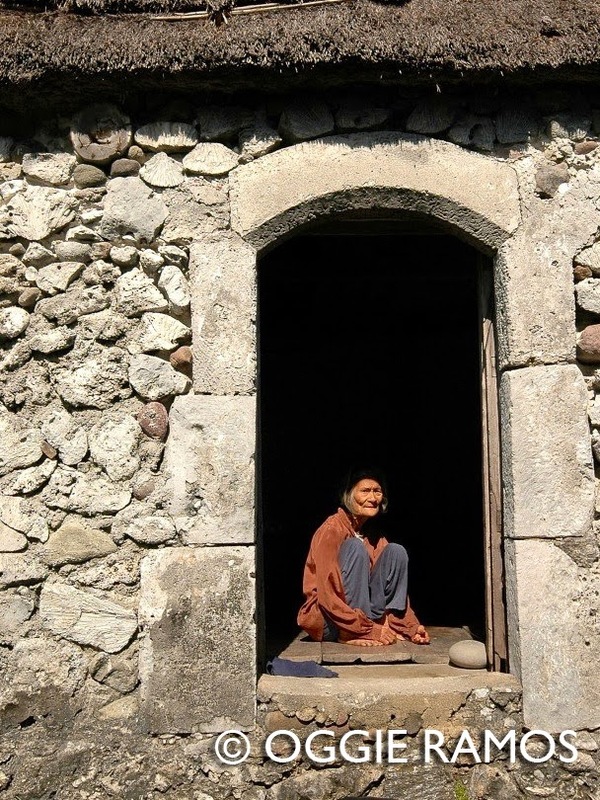 I have been fortunate to visit Batanes a few times since and I almost always make it a point to drop by her house. Which is why it saddens me to learn that Lola Ida has passed on at 87. Nevertheless, I have fond memories of our small chit-chats, of greeting her whenever I pass by her house. The House of Dakay will be there for a long time but it will never be the same without Lola Ida. Still, in my mind's eye, I will always see her peeking through the door or standing by the small window, smiling as I wave.